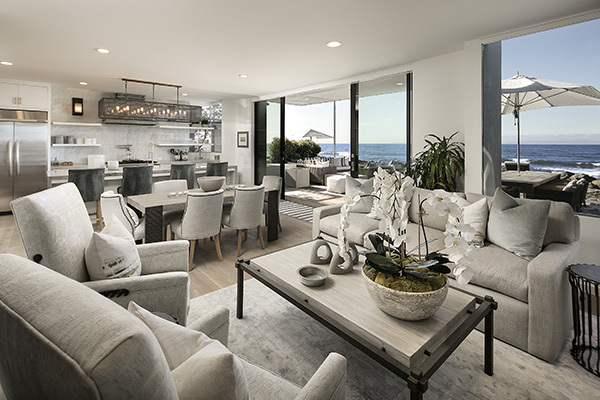 The asking price of 5372 Rincon Beach Park Drive has been reduced from $4,495,000 to $4,250,000. 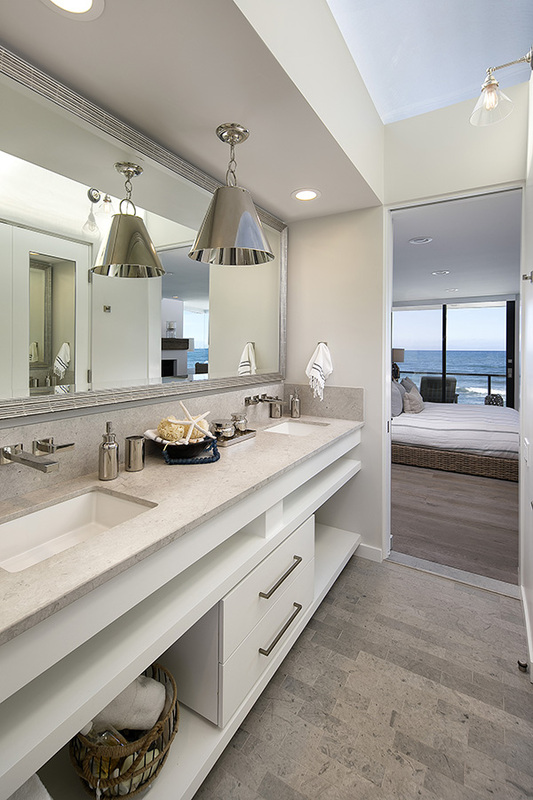 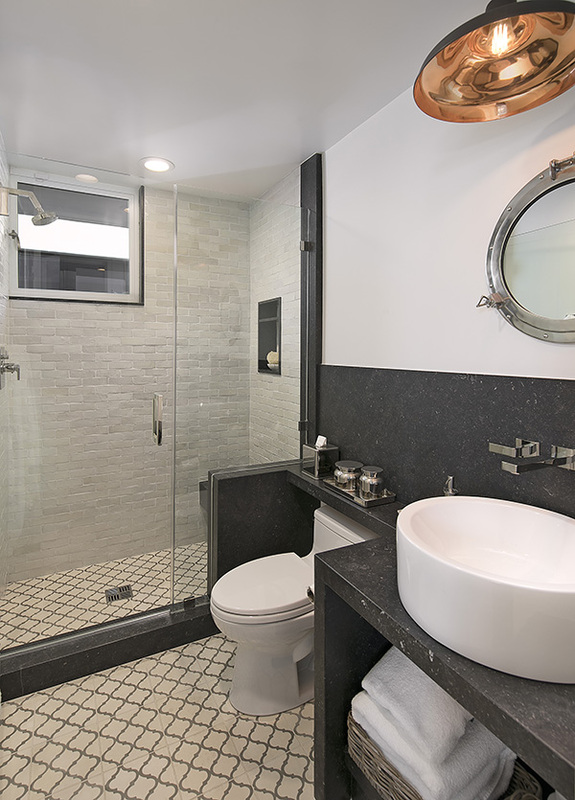 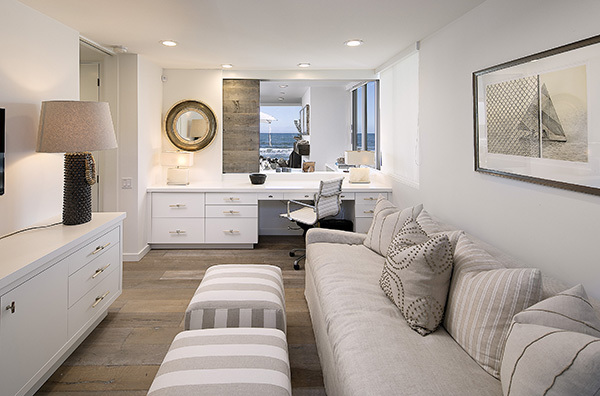 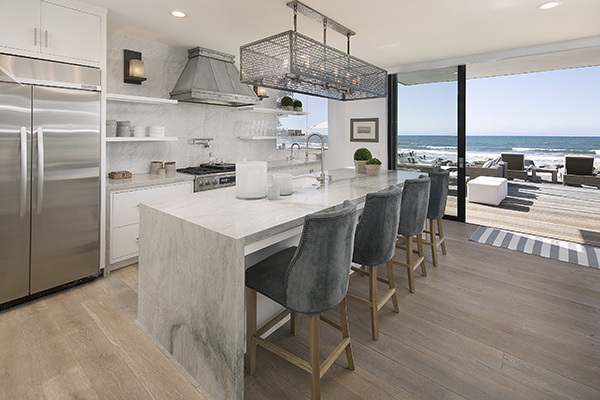 Listed by Berkshire Hathaway Luxury Properties, 5372 Rincon Beach Park Drive is a beautifully remodeled 2,312 sq.ft. 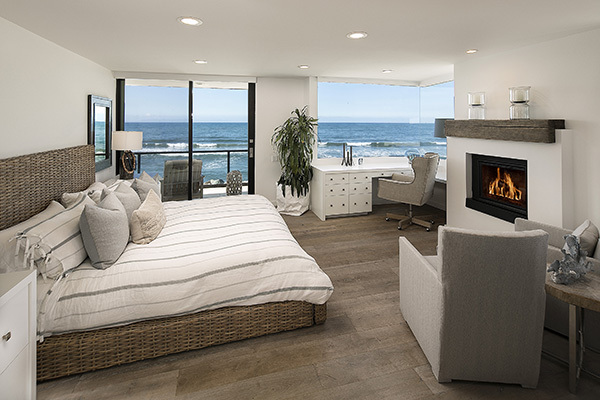 two story 4 bedroom/4 bath Contemporary in the gated Seacliff Beach Colony enclave along the Rincon. 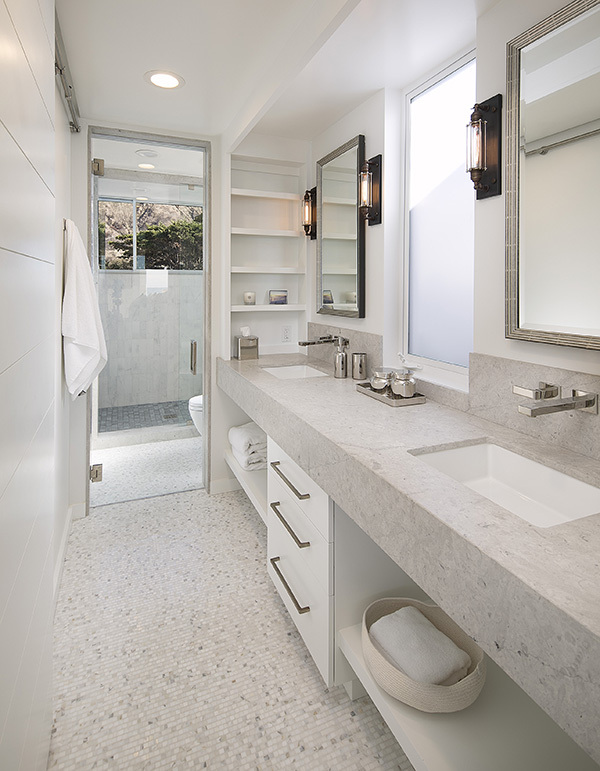 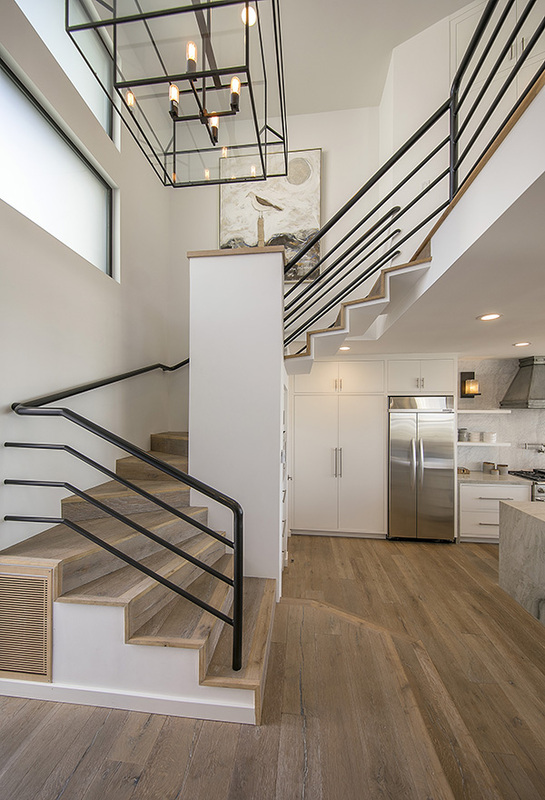 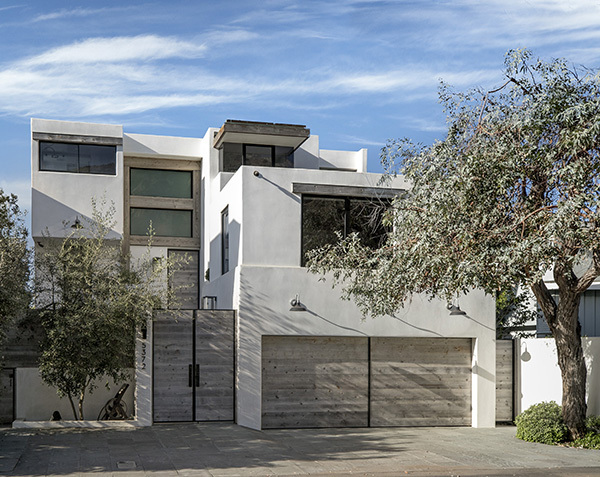 Designed by California architect Richard Martin as his private residence, the custom home features extensive use of glass, multiple fireplaces, exciting finishes and a detached building with guest studio, 2-car garage & extra storage rooms. 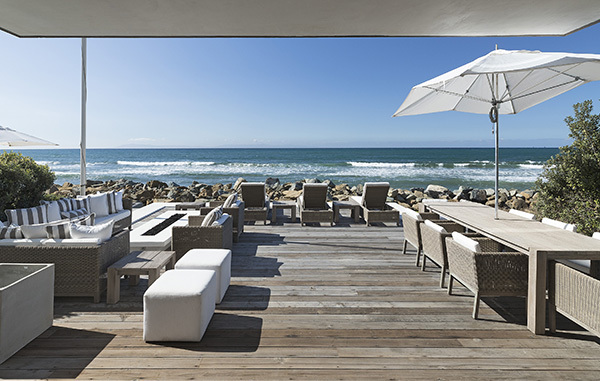 The beautiful deck includes a gas fire pit and 40′ of beach frontage. 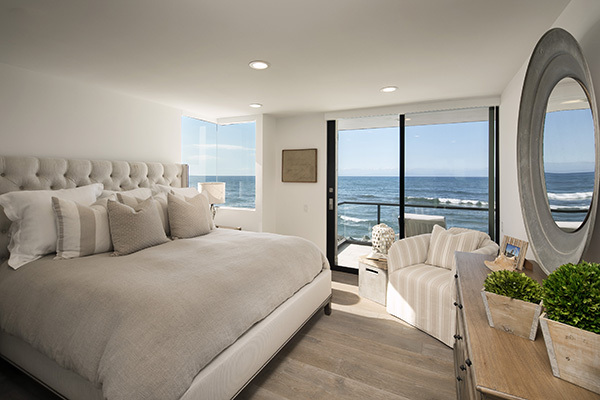 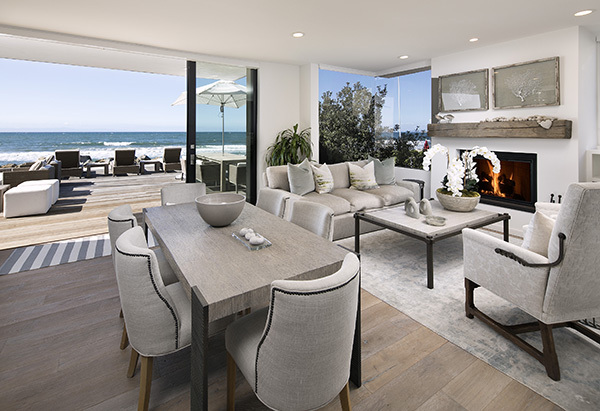 5372 Rincon Beach Park Drive came on the market in February 2018 asking $4,995,000. 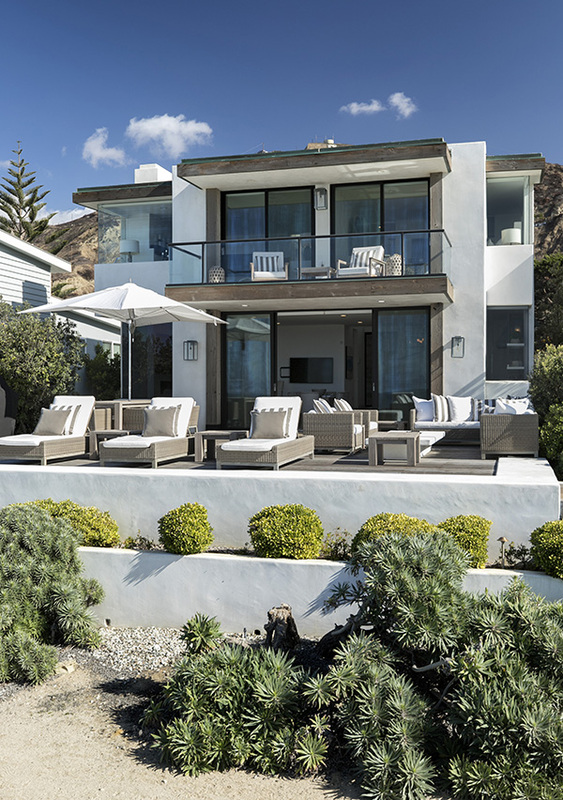 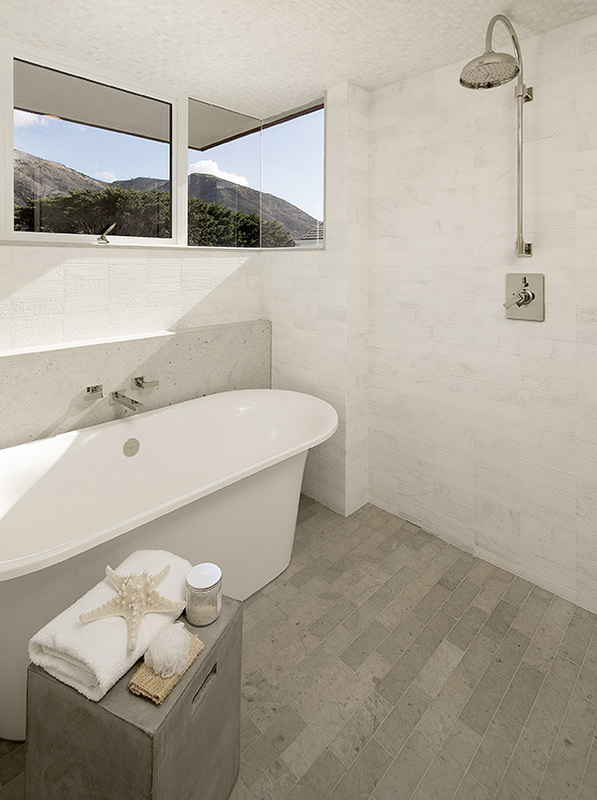 Its price was reduced to $4,495,000 in April and $4,250,000 in June. 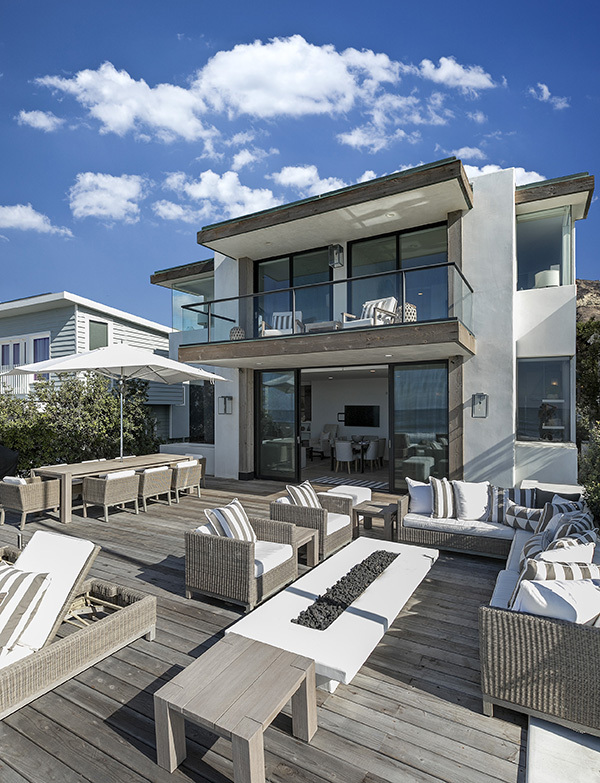 Prior to the dramatic remodel, 5372 Rincon Beach Park Drive sold in February 2014 for $2,900,000 and March 2011 for $2,275,000.